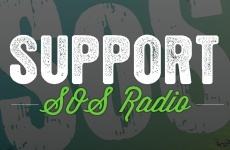 Support SOS Radio Financially - Right Song. Right Time. Thank you for giving through SOS Radio! Because of your generosity and on-going support, the SOS Radio Network has been on-the-air over 40 years, broadcasting in nine different states. SOS has been led by God to operate non-commercially and to rely on Him to provide the needed finances through the donations of listeners just like you. We do not receive support from the government via grants or other subsidies. As a non-profit organization, the SOS Radio Network exists today thanks to people like you who care and support this Christian radio station financially. Click here to give a one-time donation today! All gifts to the SOS Radio Network are tax deductible as applicable by law. Consult your tax professional for your specific situation. Each month, there are expenses to operate this ministry, such as electric bills for our offices and transmitters, rent, salaries, etc. If everyone listening to SOS were faithful in donating just $40 a month, EVERY month, all of the expenses of this ministry would be met, consistently. Click here to set up a monthly gift to SOS Radio! 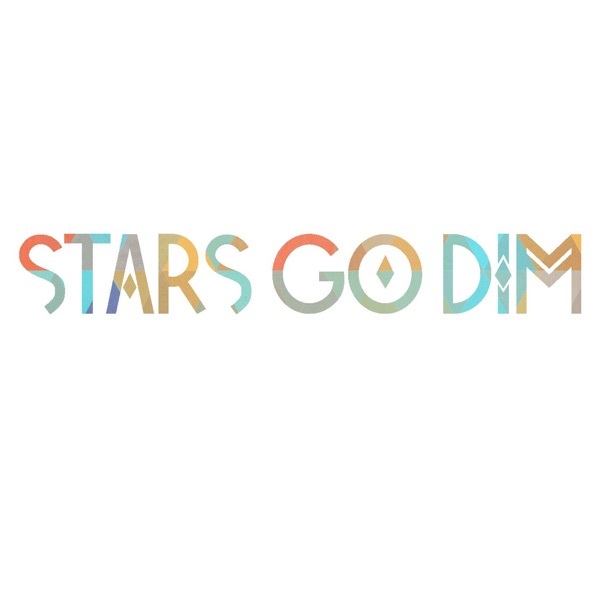 Give online by credit/debit card or by an electronic funds transfer (Easy EFT) from your checking account. 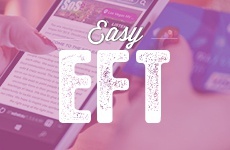 Easy EFT cuts down on the fees the credit card companies charge SOS Radio. You can download the EFT authorization form here. All donations to Faith Communications Corporation (a Nevada Non-Profit Corporation registered with the Secretary of State) are tax deductible. We are a 501(c)(3) organization [Federal Tax I.D.# 23-7124417]. If you want more information about donations and ministry expense, please view a summary of our financial report.